1983, six months before the Macintosh launch, twenty-four years before the iPhone came out and 27 years before the iPad. A young excited Steve Jobs spoke at a conference in Aspen claiming that there was a new digital age coming where software would be downloaded over phone lines. He said it would be a little like a record store. Jobs saw apps coming! Since the launch of the first smartphone in 1993 and the first iPhone in 2007 apps have become something we can’t live without. We have them for making photos of ourselves look sparkly, for recording phone calls, for organizing our family and work lives, or even just to make a bird flap in between obstacles whilst mindlessly taking a long lunch at work. As of June 2016, the android store boasted 2.2 million apps available and the iOS App Store has 2 million available for download. Jobs was right! However, there is a new question being posed in the digital technology sector. Do we need all of these apps? Could one app do most of the things we need? Enter BOTS! In the first instalment of Stories by Onlim, we hear from Ekim. He runs BotEgo, a company who design Facebook bots that can automate lots of different processes. Ekim’s company are looking at Bot’s within the Facebook app. In April this year, Facebook passed the 1.65 billion users mark and 54% of people access it through the app on mobile. That’s a monstrous 825 million app users! So with so many people already on the platform and following your company, service or brand it does make sense to piggy bank off the back of these users. Rather than asking them to download a whole brand new app. Chatbots are being used by pizza companies in the US. You simply start a chat function with the company, ask what you want and give your details. You can even pay through the bot! So from opening the Facebook app to having a pizza delivered to your door. 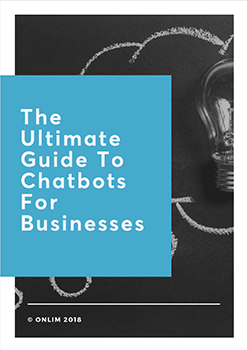 This is incredible automation using chatbots in a very clever way. Another use that Ekim’s company are running for businesses is a chat function that helps direct queries or customer service queries. Rather than sitting on hold for hours you can start working on narrowing down your query right away. From the app you already have! If you like the podcast we would love it if you could leave us a review on iTunes or your podcast app, it helps others like you to discover the show. 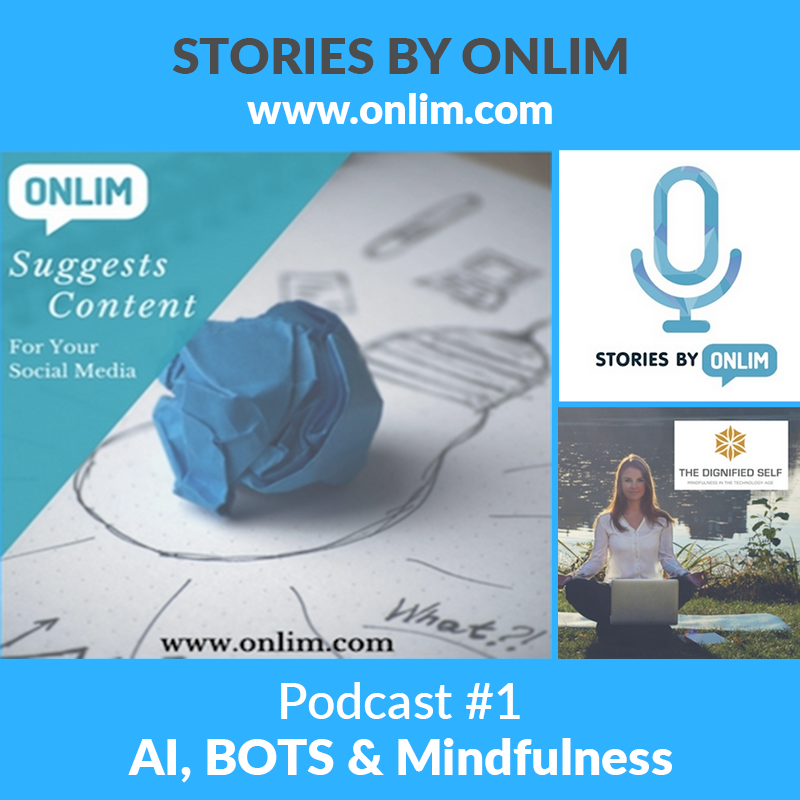 By Ina|2018-08-09T13:24:09+02:00September 29th, 2016|Categories: Podcast|Tags: AI, android, app store, applications, apps, artificial intelligence, Automation, botego, bots, bots new apps, bots vs apps, chat bots, Chatbots, facebook apps, facebook bots, iphone, Messaging, mindfulness, onlim, play store, podcast, social media automation, stories by onlim|Comments Off on BOTS, the new apps?